Art*o*mat® in Northern New Mexico: TWO Locations for Art*o*mat® in Santa Fe! 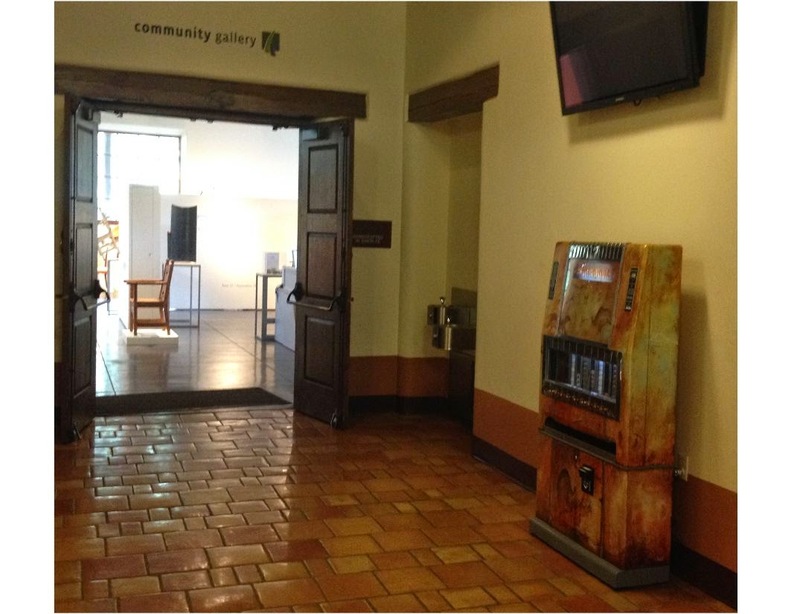 Santa Fe is home to the very first Art*o*mat® art vending machines in New Mexico! TWO Locations for Art*o*mat® in Santa Fe! 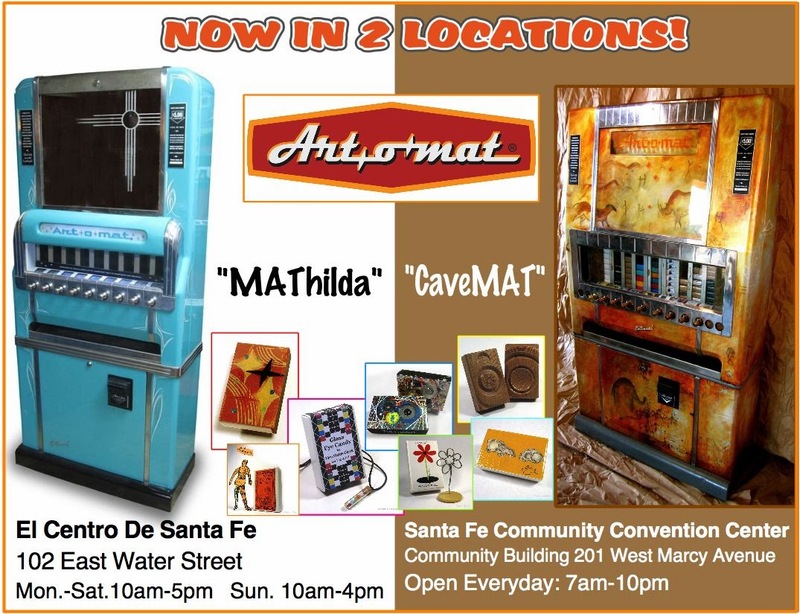 I'm pleased to announce there are TWO Art*o*mat® machines to visit in Santa Fe! Hooray! Hooray! Now there are TWO in Santa Fe! 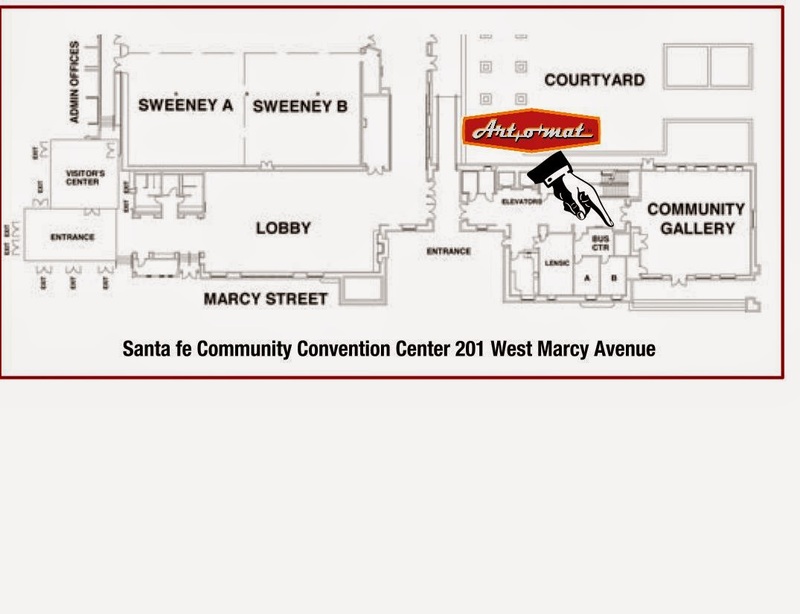 After an amazing debut at ART Santa Fe, I am pleased to announce that my second community Art*o*mat® machine now has a new home at The Santa Fe Community Convention Center. You can find "CaveMAT" in the hallway just outside of the Community Gallery in the Community Building at 201 West Marcy Street. Many thanks to all at the convention center and the Santa Fe Arts Commission that made this possible! You can visit "CaveMAT" seven days per week from 7:00am until 10:00pm, hours subject to change without notice. "CaveMAT" greets you in the hallway next to the Community Gallery! To View this blog from the beginning, CLICK HERE. Want to be an Art*o*mat® Artist? "CaveMAT" Debuts at ART Santa Fe!